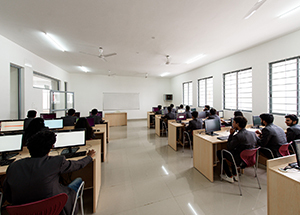 The Computer Science and Engineering programme is designed to dive into the concepts and application of both the hardware and software of computing systems. 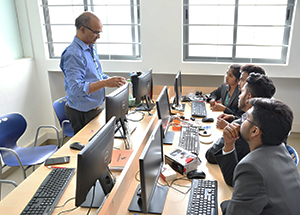 During the course, learners develop strong skills and acquire knowledge in the analysis, design and evaluation of system software, utility programmes and software-hardware architectures, with faculty guidance/expertise/support in various domains emerging in the field like Cloud Computing, Artificial Intelligence, Data Analytics, IOT, Expert Systems etc. 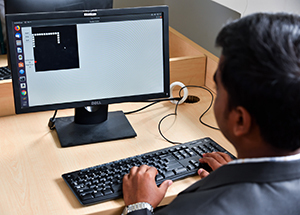 A graduate of this program would be equipped to pursue a career in Computational Automation and Computational R&D.